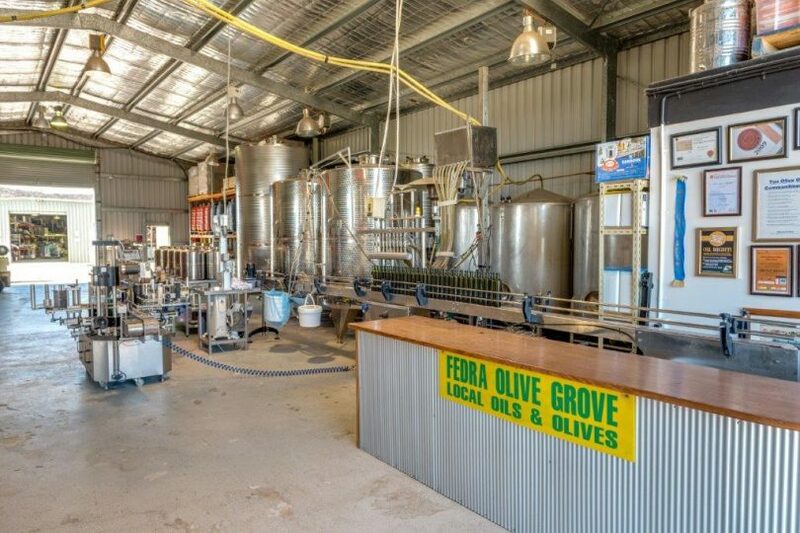 Fedra Olive Grove is for sale at Collector, including the business, homes and tourism facilities. Photos supplied by Roger Bushell Real Estate. 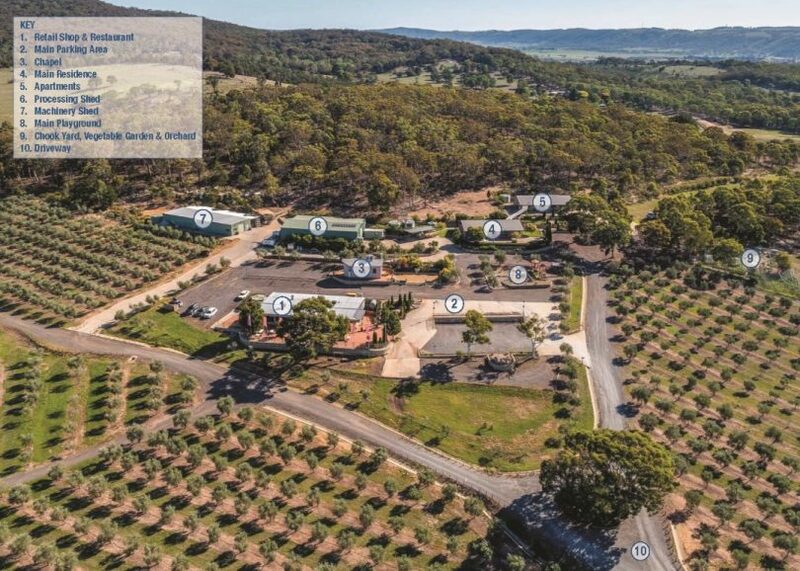 A multi-award winning olive grove on 87 acres of land is on the market just 55 kilometres from Canberra and comes with tourism facilities and three residences. 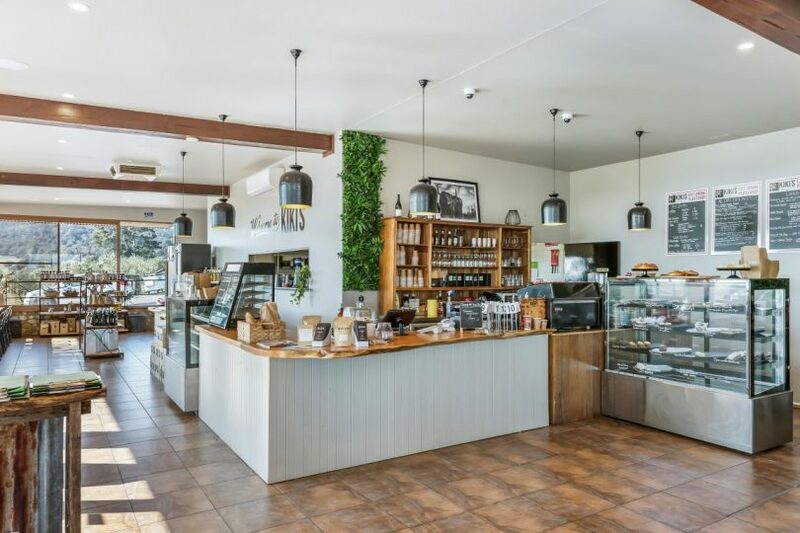 Fedra Olive Grove at 5796 Federal Highway in Collector was started from scratch by Spiros (Jeff) and Fedra Konstantinou in May 2000 as a way of promoting their Greek heritage and their love for olives. 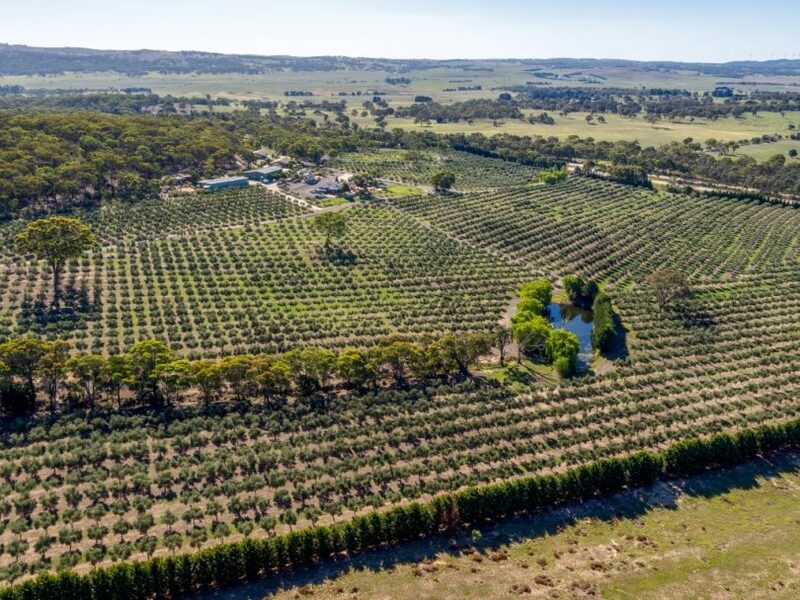 Today the grove features more than 6,000 olive trees as well as a restaurant, a retail shop, a three-bedroom home, two two-bedroom apartments, a chapel, a playground, a processing shed, a machinery shed and all the equipment. 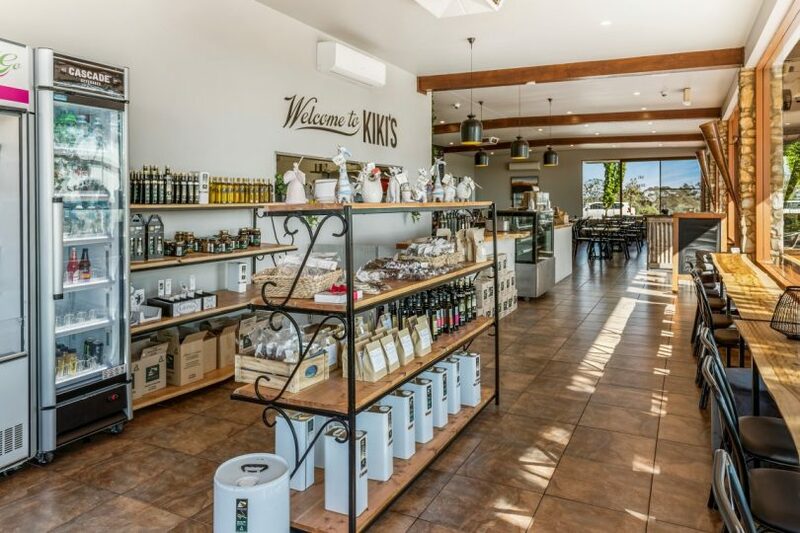 To be auctioned in Sydney on April 16 on a ‘walk in walk out’ basis, the olive business has made a name for itself by producing a popular extra virgin olive oil, as well as olives. 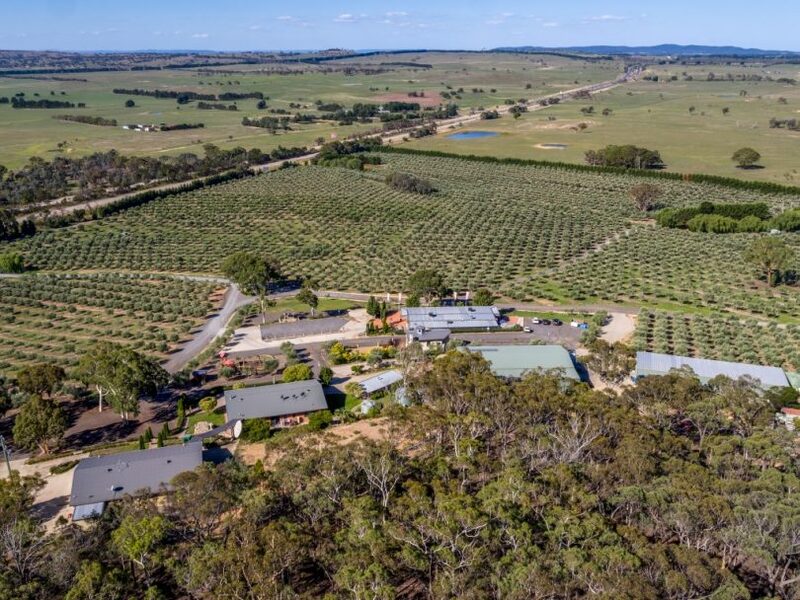 It was awarded the title of Australian Olive Grove of the Year in 2009 and has won a string of awards since then. Fedra Olive Grove purchased a specially-imported Italian olive press in 2013 and can process up to 1,500 kilograms of olives per hour. 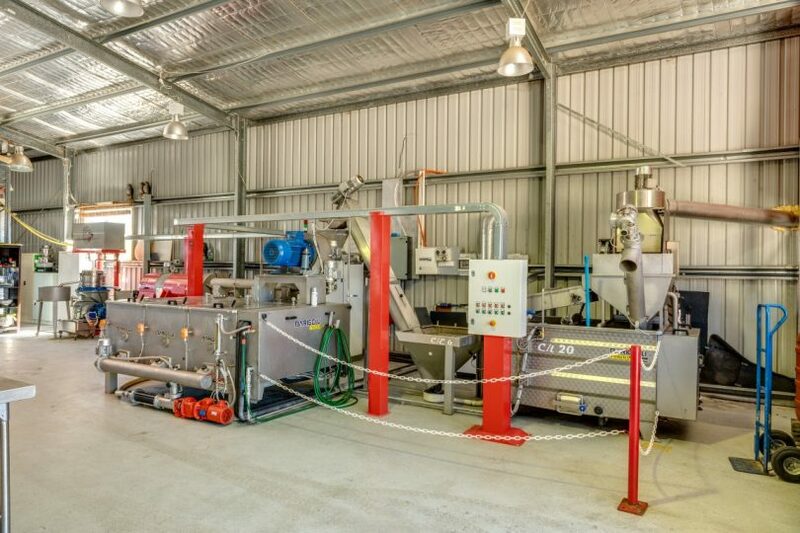 In that same year, the business produced its first blended product known as ‘Jeff’s Blend’ which combines the best of the Fedra Olive Oil product together with olives pressed from other Australian olive groves. 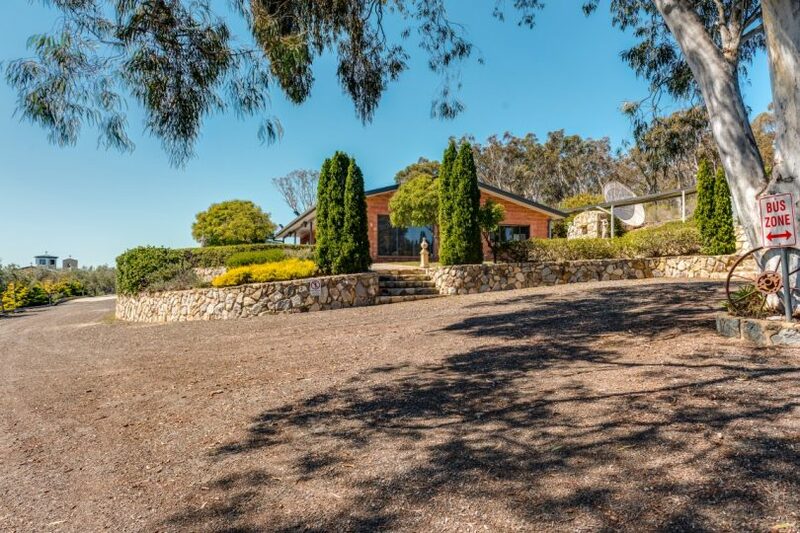 Listing agent Roger Bushell of Roger Bushell Real Estate said he sold the land for the olive grove to Jeff and Fedra Konstantinou back in May 2000 and has seen it come a long way since then. “At that stage, it was covered in all sorts of weeds and undergrowth and he [Jeff] said you won’t know this place in 10 years’ time and he was right,” he said. Mr Bushell said the business is a rare offering as most of the olive groves in the area just produce oil or some olives while Fedra Olive Grove has its own full processing shed and popular products, with interest in the brand growing substantially. “Fedra Olive Grove sells products through the restaurant and retail shop at the grove. 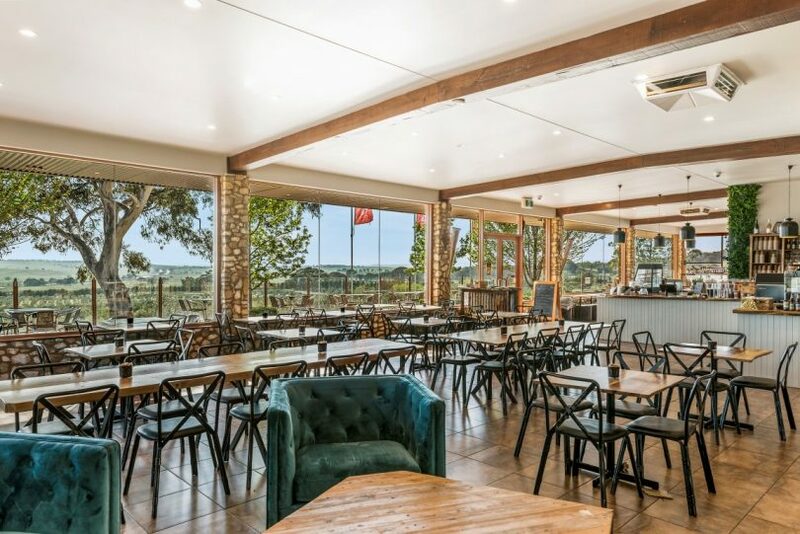 Because of the reputation of Fedra Olive Grove products it also supplies a long list of restaurants and supermarkets,” Mr Bushell said. Mr Bushell said the business has excellent potential for continued growth and further diversification for tourism. It is already attracting strong interest from potential buyers from Sydney, the Southern Highlands and Canberra. The auction of Fedra Olive Grove will be held at 10.30 am on Tuesday, April 16 at the AuctionWORKS Rooms, Mezzanine Level, 50 Margaret Street, Sydney. Region Media understands that the property is likely to be sold for a figure well in excess of $4.8 million. 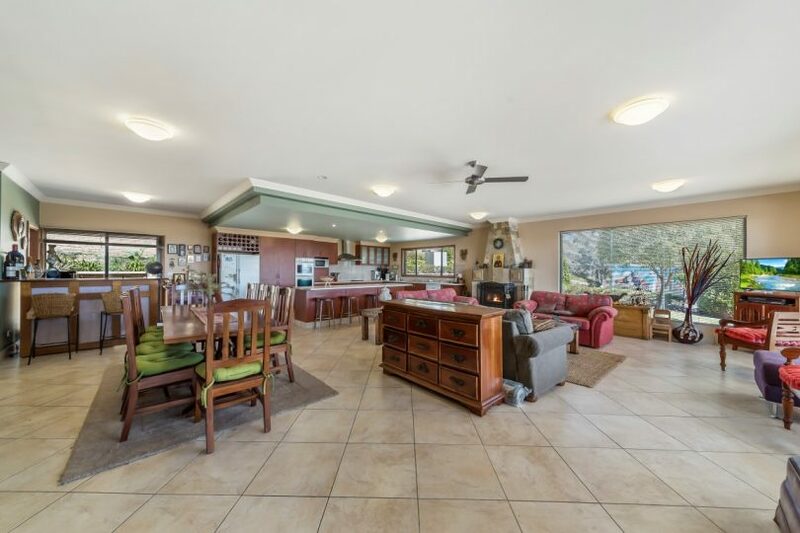 For more information or to arrange an inspection contact Mr Bushell on 0428 483 667 or click here. Alternatively, contact co-listing agent David Nolan of Webster Nolan Real Estate on 0447 278 236 or click here. Below is a video of the property supplied by Roger Bushell Real Estate.